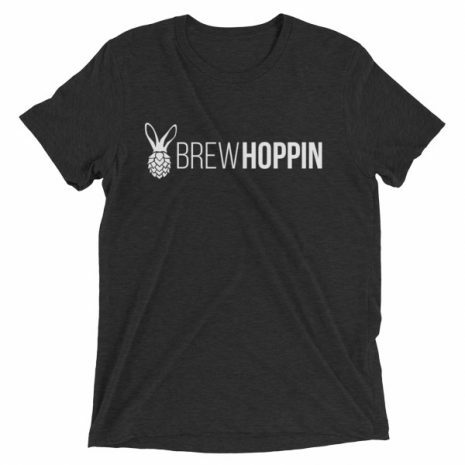 Premium t-shirt adorned with the pineapple, er the hop cone with bunny ears. Ultra soft, durable and exactly what you wanted from that special someone. It’s your favorite “hop flower with bunny ears” ever.  And we put it on a super soft t-shirt. This ain’t no yard-werkin’ shirt. No, that’s this one.